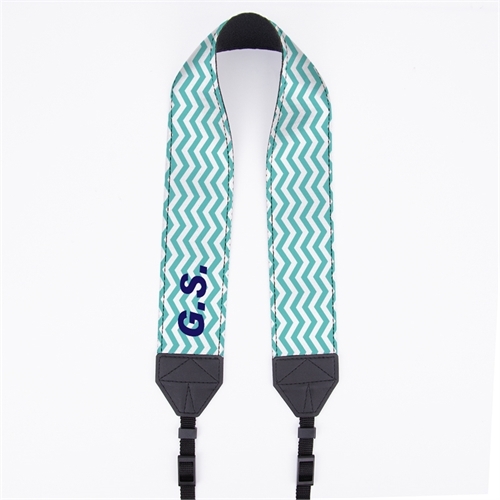 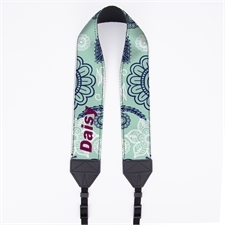 The Baby Blue Chevron Personalized 2" Camera Strap can be conveniently used in many different ways, such as a sling, neck or shoulder strap, this way you no longer need to keep placing your camera back in your bag and taking it back out, missing out on quick snaps. 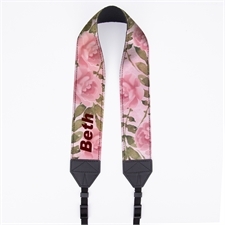 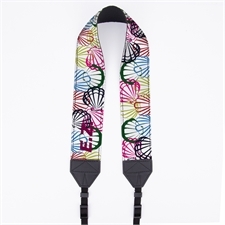 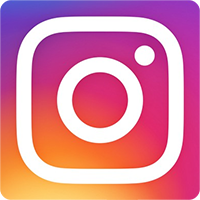 Your expensive camera can stay securely as well as comfortably around your neck when you're on the move making it an ideal custom camera sling strap when you're working or when you on holiday. 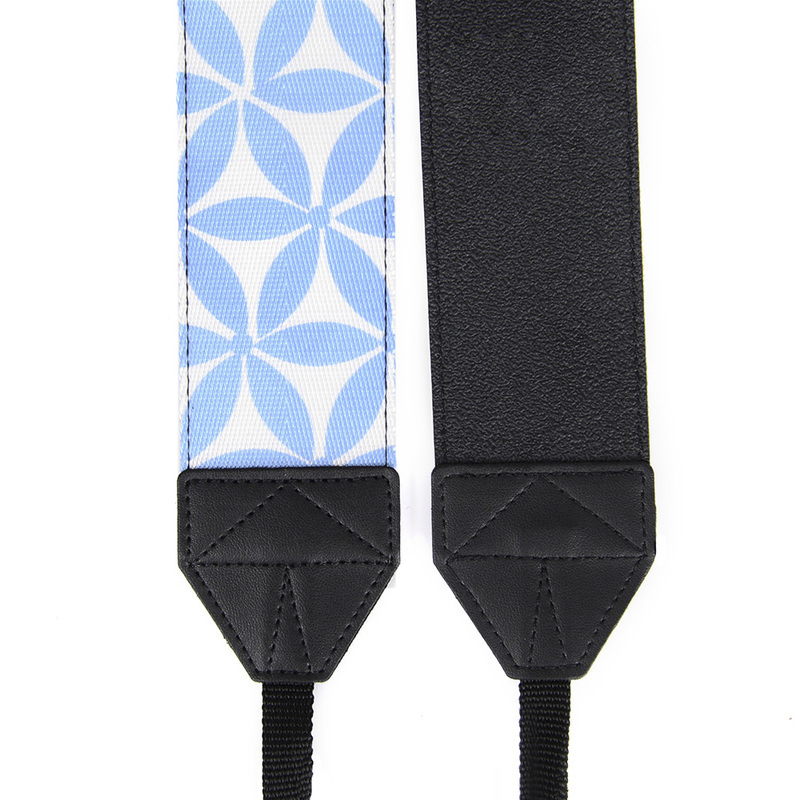 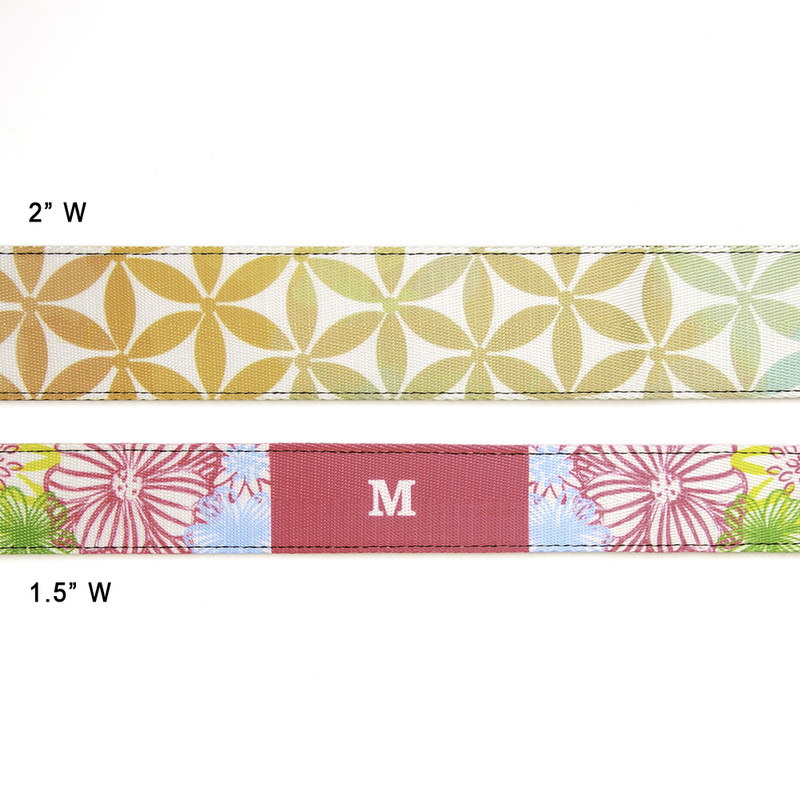 We use only the best materials to manufacture our personalized camera straps, ensuring a longer use. 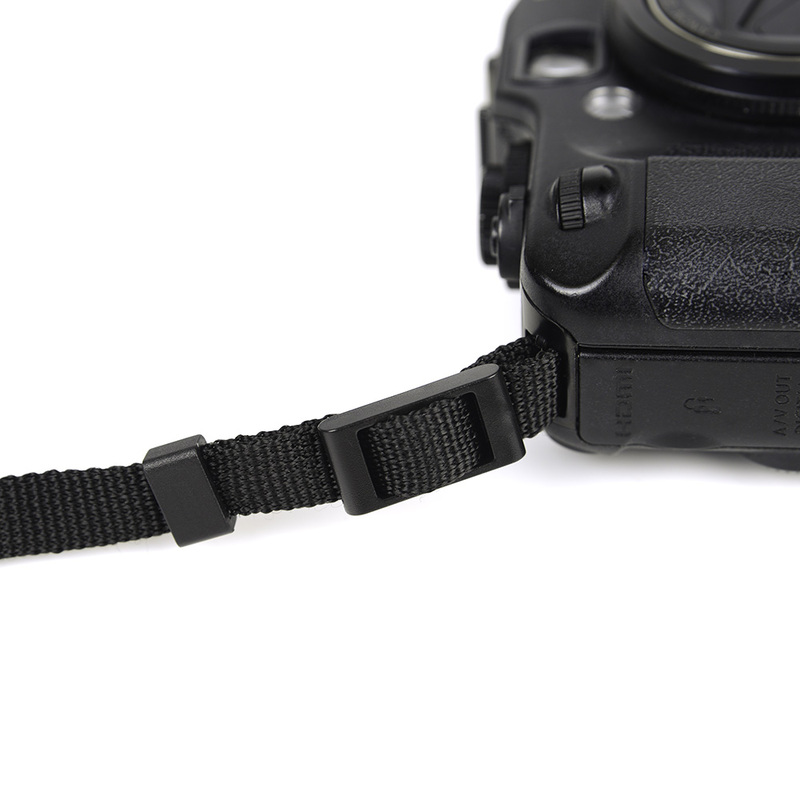 We offer worldwide shipping and no minimum required, so order in bulk or as little as one camera strap if needed.